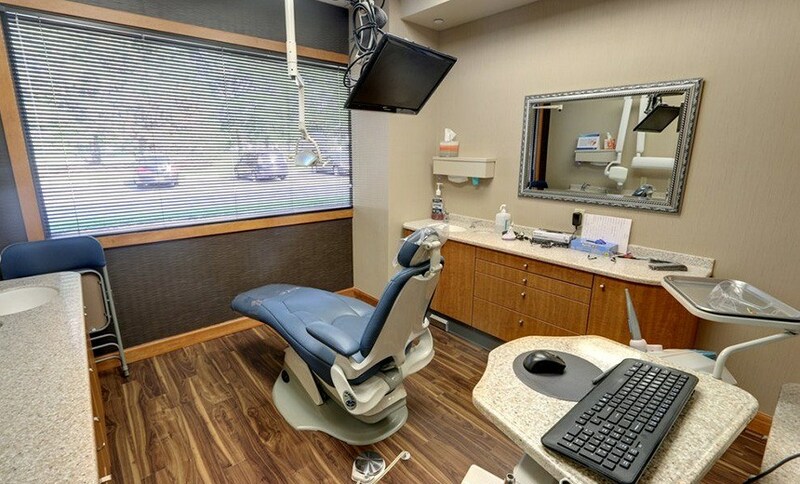 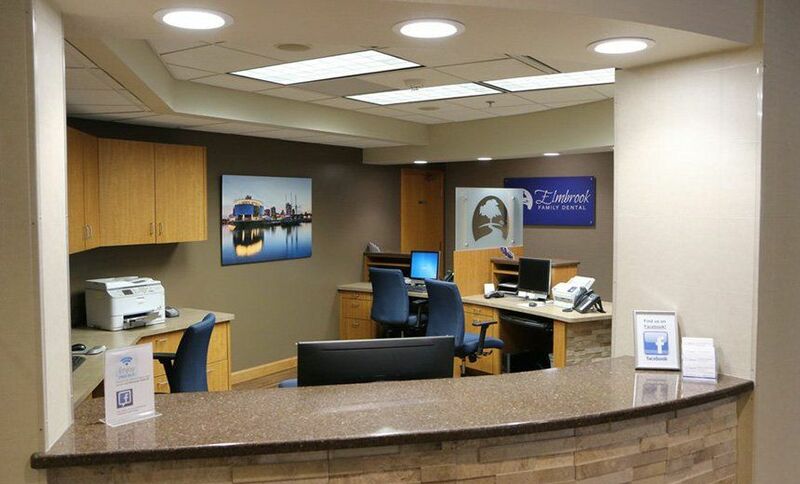 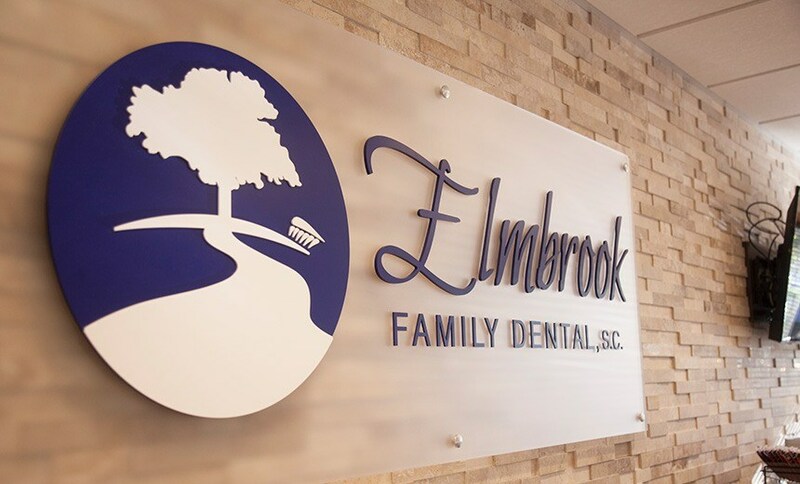 Our office is a wonderful combination of comfort and technology, all geared towards giving you the highest-quality dental experience possible. 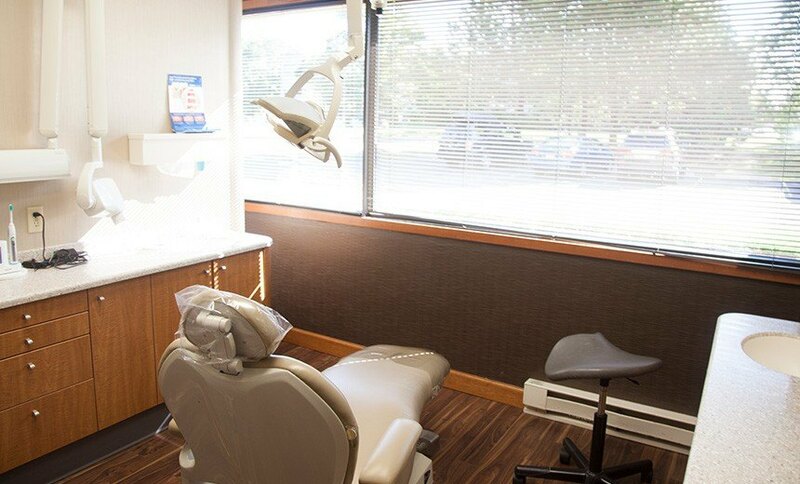 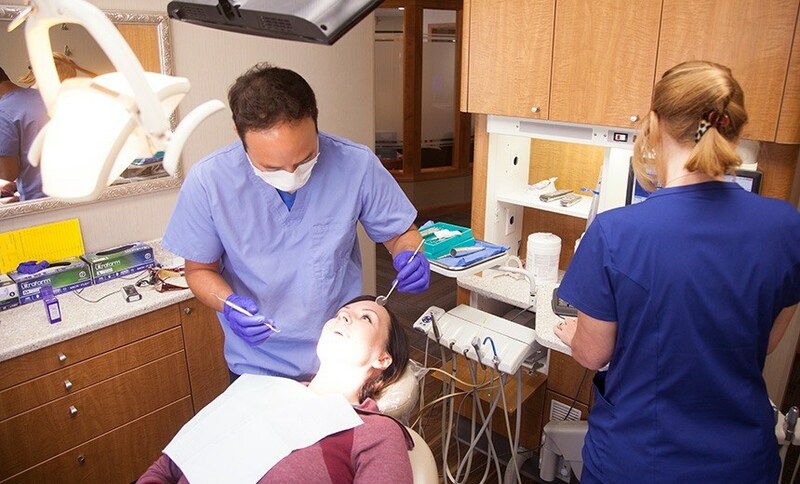 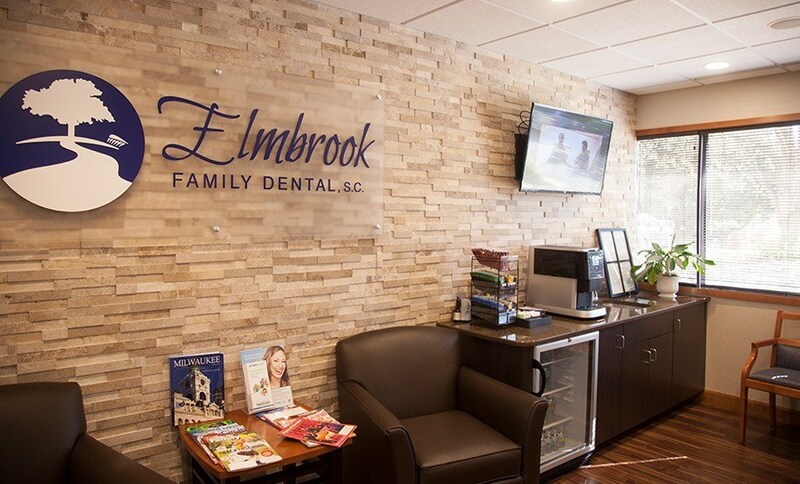 We have free WiFi, and our treatment rooms have cable TV, soothing massage chairs, and warm neck pillows that will help any dental nerves quickly melt away. 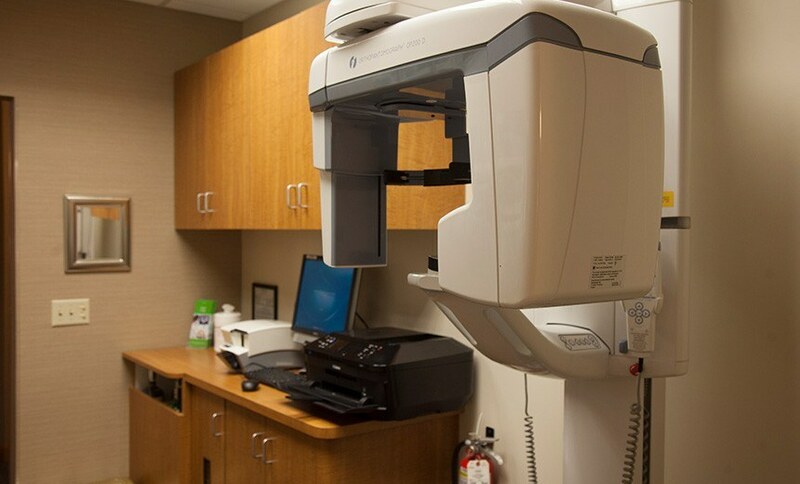 They are also filled with some of the most advanced dental instruments available today, and they’ll ensure that your appointments simply fly by. 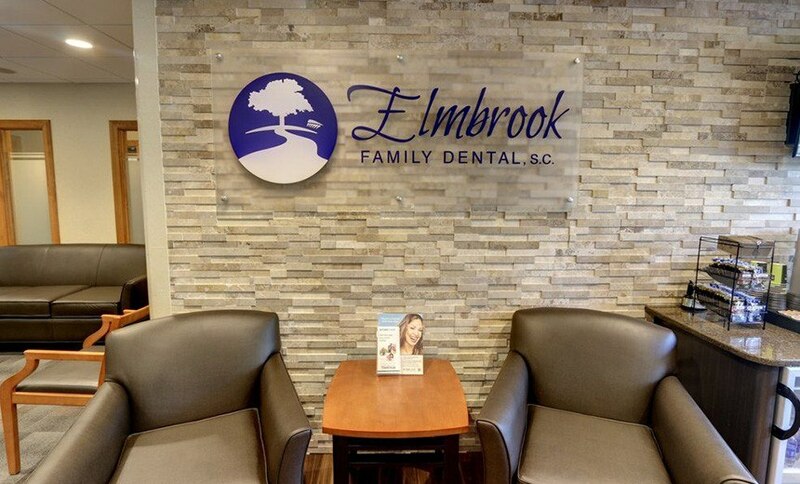 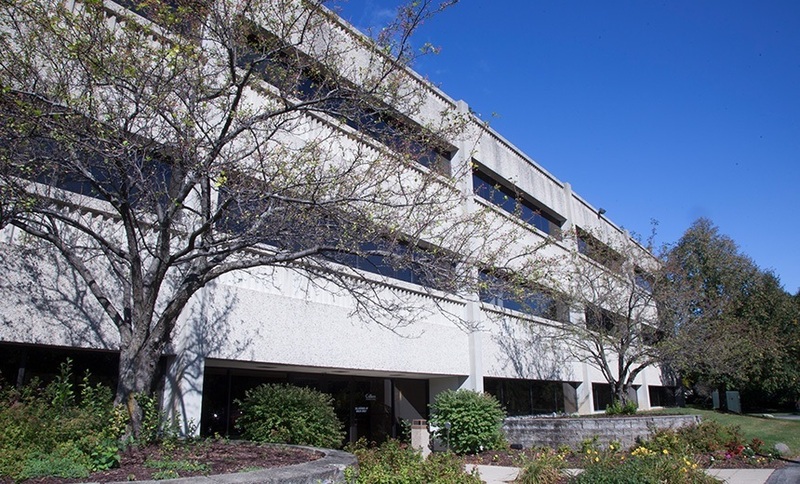 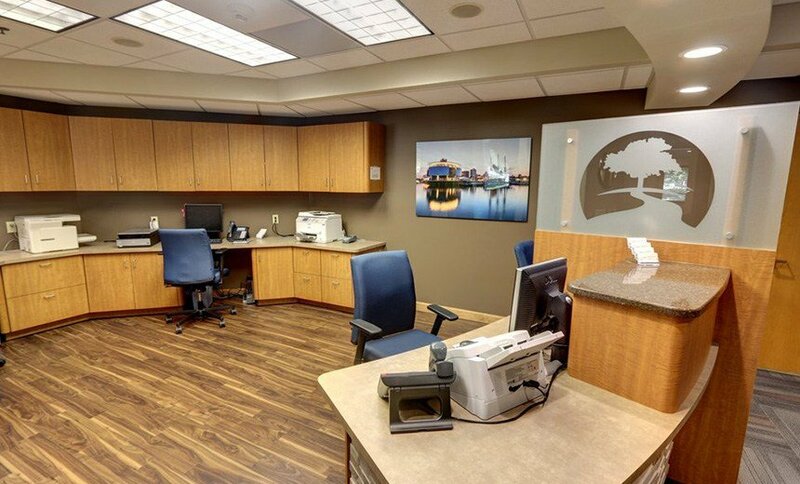 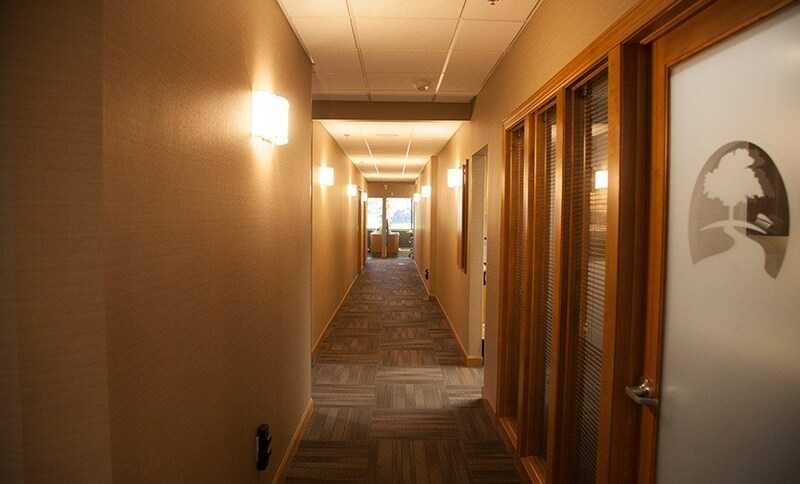 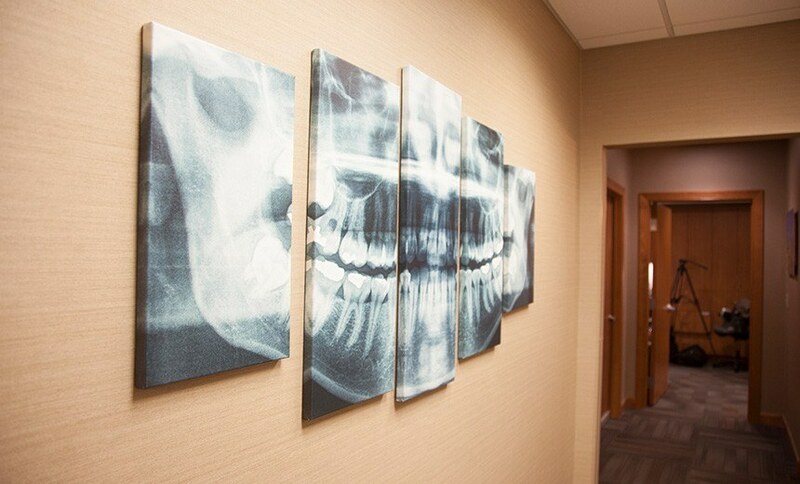 To take a look around our fantastic facility before your first appointment, you can scroll through the brief tour below.